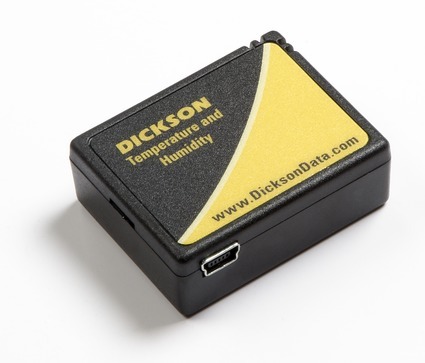 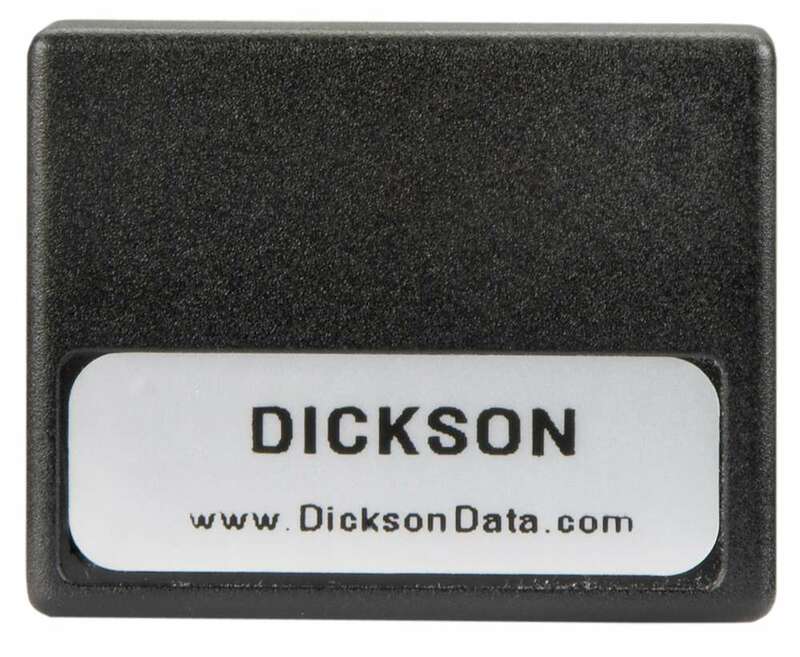 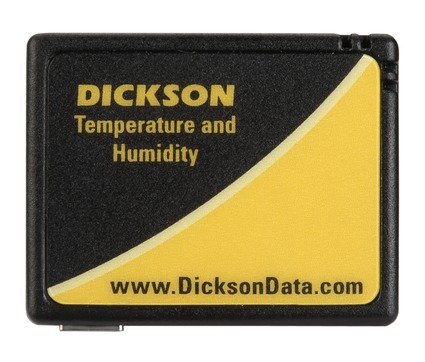 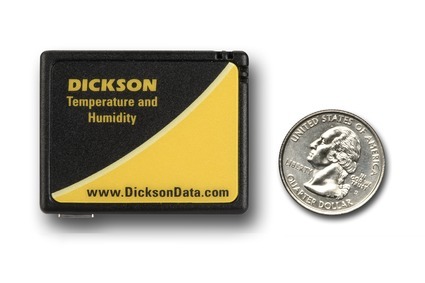 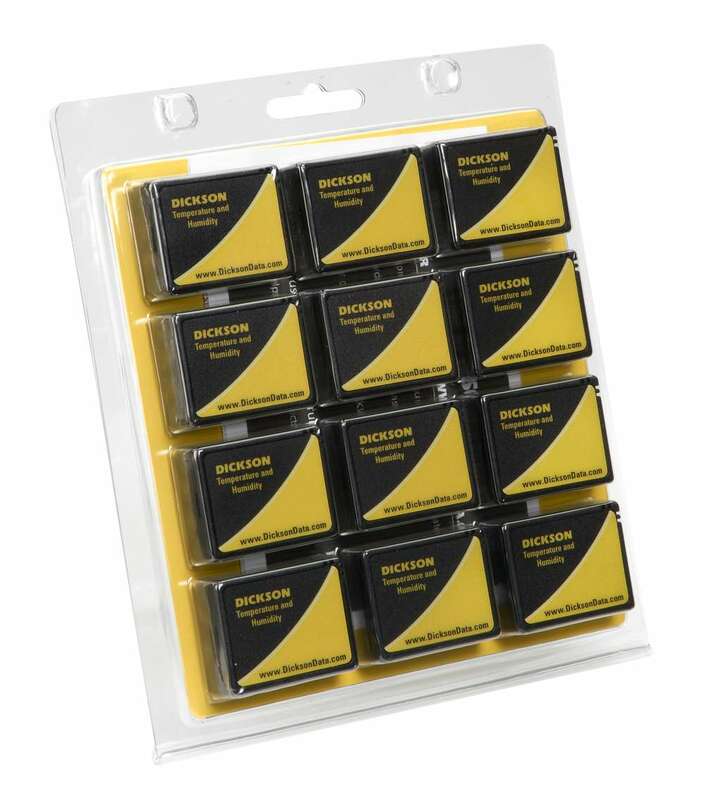 A 12-pack of Dickson coin-sized temperature and humidity data loggers provide a great per unit price making them ideal for mapping warehouses or large stability chambers. Their size makes them ideal for shipping and transportation applications. Notes The TK550 is a twelve pack of TK150s. 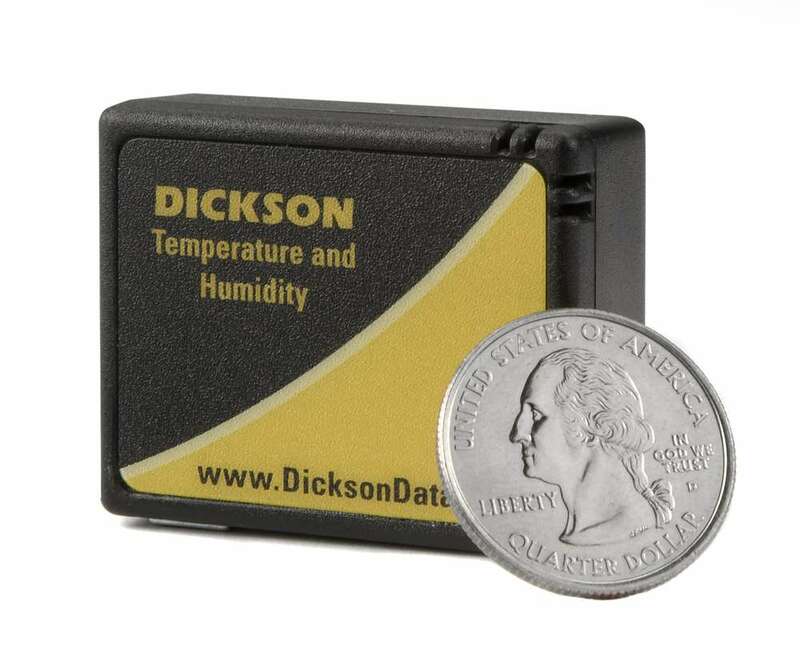 TK150s may NOT be purchased individually.